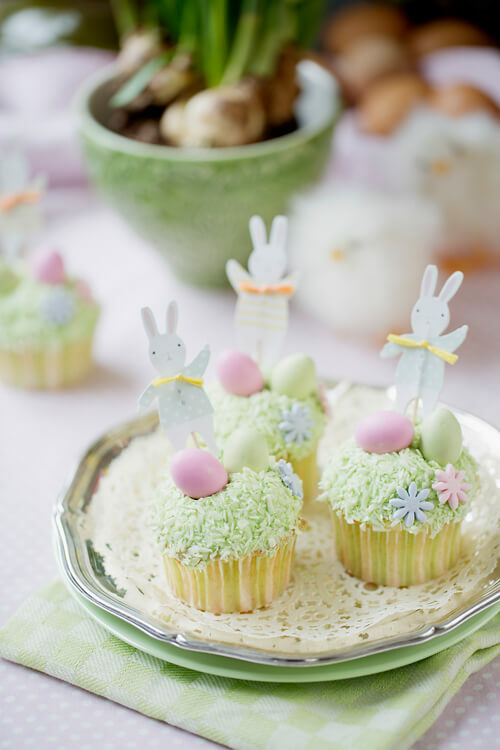 Easter is all about the pastel colors! The mild yellow, green, and pink tones are so cute. 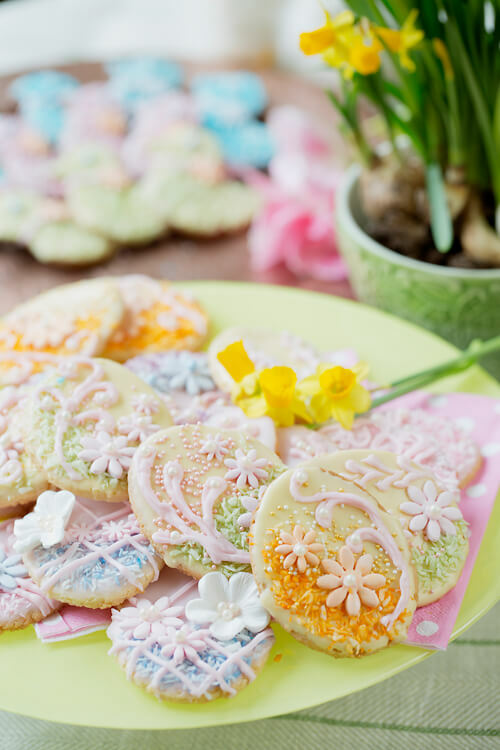 I pipe icing on my Easter cookies to create patterns, just use your imagination and make beautiful, edible gifts! 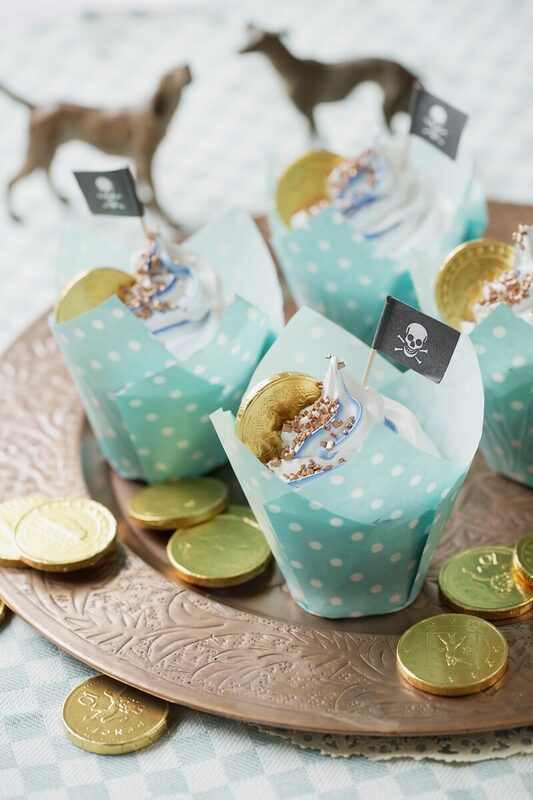 Or make them in any other shape or color to suit any holiday!